We’re completely into the Christmas spirit here at Confete Party Box. We have the decorations up, the food planned, and all that’s left to do is shop! Kids never seem to have trouble coming up with gift ideas for themselves, but it can be hard to shop for a busy mom. That’s why we’ve come up with a few gift ideas we think she would love! The Holiday Party Box arrives right at your door for easy party set-up. Get it for those holiday parties you’re sure to be hosting. Order the décor and the settings, or just one or the other! The tree party picks can be used as a cake topper, for small bites, or whatever else you can think of! And there are even party favor crackers with little games insides. Hot Stuff Thermal Mug from Ban.do for holding that much-needed coffee or tea and also doubles by letting people know just how busy you are. Need a little something to start off her weekend right? The Weekend Refresher gift box from Knack Modern Gifting will give her exactly what she needs to re-energize and charge into next week like a boss. A gift box from Lush to have an excuse to take a long-overdue relaxing bath. A candle or five, like these soy-wax candles (that are better for the environment!) to go along with that relaxing bath. 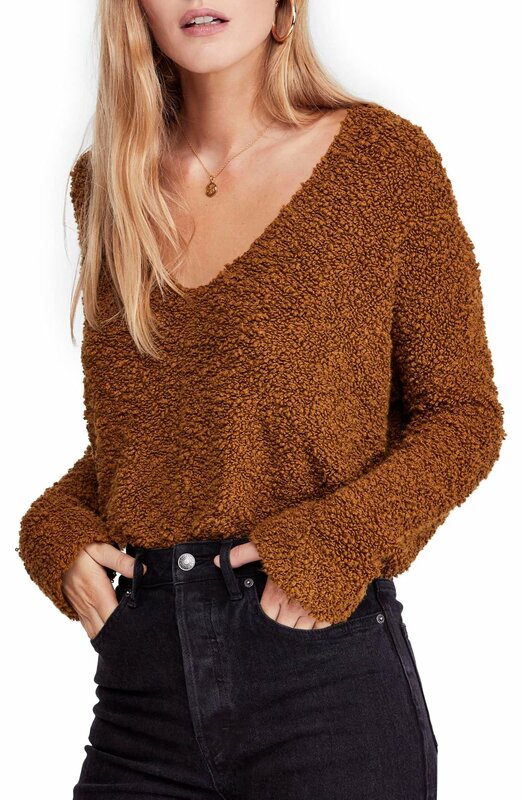 A cozy sweater from Free People perfect for late night lounging or early morning office meetings. Some comfy slippers to pair with the new sweater. Totally appropriate while working at your desk too. And finally, a beautiful flower arrangement from Farmgirl Flowers to brighten her day every time she sees them in the house or at the office. Parties - Easy as 1,2,3!